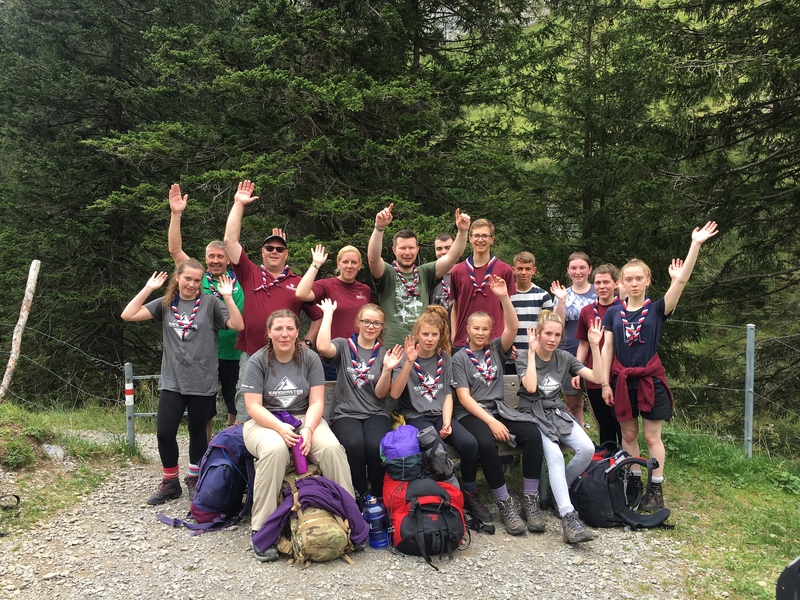 Explorers is the final youth section in the scouting family. Explorers range from 14-18yrs. We meet on a Monday evening from 7.30pm – 9.00pm.